WESTPORT — A Bridgeport man assaulted a patient at a Westport health care facility, police said. On July 29 around 8:15 a.m., officers were dispatched to the facility on report of an assault. 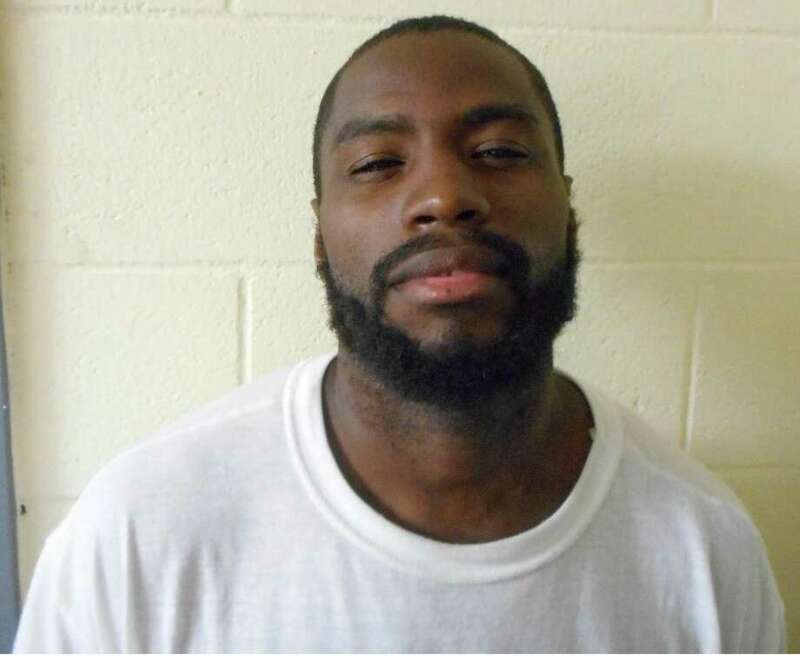 Upon arrival, they learned Trevor Lattimore, 27, was not happy with the outcome of a discussion with facility staff so, while walking away from the staff, Lattimore turned and struck a passing patient in the face. The victim suffered injuries to his face and head and was transported to Norwalk Hospital for treatment, police said. Police submitted a warrant for Lattimore’s arrest. On Aug. 23, he was arrested at state Superior Court in Norwalk and charged with second-degree assault. Lattimore was held in lieu of $10,000 bond and arraigned later on Aug. 23.